Do Not Close This Page Because Your Order Is Not Yet Complete! Please Read This Page Carefully To Customize Your Order. 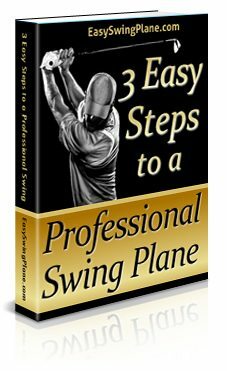 With this program you WILL groove a professional swing plane in 3 easy steps, helping you to hit the ball longer, straighter and more consistently – or you get your money back. And after your order is processed through Clickbank, you'll be able to download everything in this program within 5 minutes. 17 Days To A Professional, Powerful Draw – $47 YOURS FREE! How to grip the club to groove a draw ball flight fast. How to position your front foot to encourage a draw instead of a slice. The distance you need to stand from the ball to help encourage a draw. The total setup needed to almost guarantee a draw ball flight. The best drills to help you approach the ball from the inside. The best drills to help you contact the ball with a slightly closed clubface so you’ll hit a powerful, professional looking draw.How to check your equipment to make sure it encourages a draw instead of a slice. This program is being sold right now for $47. But it's yours FREE with the 3 Easy Steps To A Professional Swing Plane 'Ultimate' package. 21 Yards in 21 Days – $47 YOURS FREE! 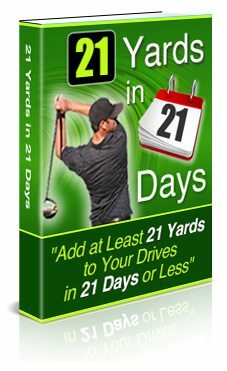 With this program you WILL add 21 Yards To Your Drives In 21 Days or less and here’s how that’s going to happen. ​PLUS… ALL of the drills and exercises can be done in the comfort of your own home. These daily drills and exercises have been arranged in a specific order, so that by the end you’ll get the most LONG DRIVE bang for your buck. 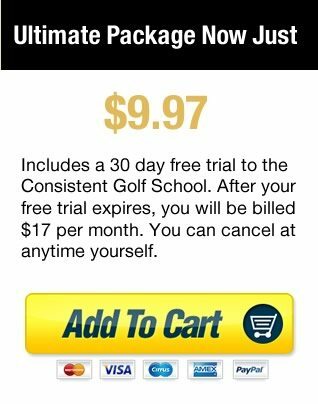 30 Day Online Consistent Golf School Access – $17 YOURS FREE! In this online golf school you can contact me personally, with any questions you have about your golf game. Plus, you can get me to personally critique your swing on video, once a month, for free. Golfers from all around the world are joining this online golf school right now, and happily paying $17 per month for this unique golf school. 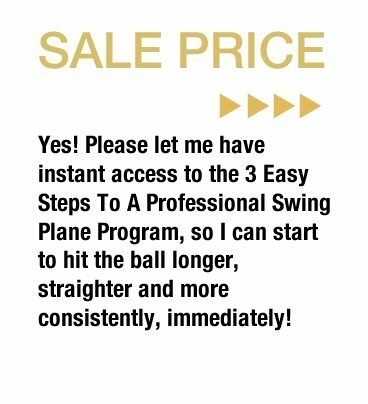 But the first month is yours FREE, with the 3 Easy Steps To A Professional Swing Plane 'Ultimate' package. Completely no risk, no questions asked, 100% money-back guarantee. 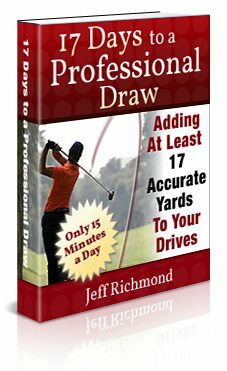 If you aren’t hitting the ball longer, straighter and more consistently after completing this program… just let me know and I’ll refund 100% of your purchase, no questions asked, anytime within 60 days of your purchase today. Was The Shortest Driver — Now One Of The Longest! an endorsement, approval or review of these products or any claim, statement or opinion used in promotion of these products.